For years, the names of Wi-Fi standards have been needlessly complex. It can be hard to remember which one your router supports – is it 802.11n or 802.11ac? Thankfully, the Wi-Fi Alliance – the organization which certifies Wi-Fi products – has introduced a simpler nomenclature that should make it easier to tell these standards apart. Older standards such as 802.11g, 802.11a, and 802.11b are not rebranded because they aren’t being used widely. The organization has also launched Wi-Fi 6, which was announced back in January and formerly known as 802.11ax. For nearly two decades, Wi-Fi users have had to sort through technical naming conventions to determine if their devices support the latest Wi-Fi. 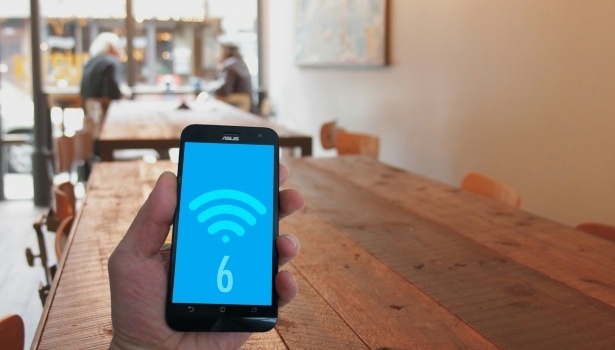 The Wi-Fi Alliance is excited to introduce Wi-Fi 6, and present a new naming scheme to help industry and Wi-Fi users easily understand the Wi-Fi generation supported by their device or connection. This major change will help consumers make purchase decisions more easily, and identify which features are supported by their devices and the networks around them. Major network hardware makers and chipset manufacturers like Netgear, MediaTek, Intel, and Qualcomm have issued statements supporting the change. The Wi-Fi Alliance expects that networking equipment manufacturers will soon adapt to the new standards. It added that devices supporting Wi-Fi 6 will hopefully become available in 2019. It’s good to see tech organizations doing away with archaic nomenclatures like this to make people’s lives easier. Now if only phone brands can get on board with this idea as well.